PRECIOUS treasures for Macro Monday! Everyone collects something and today is the day to share two PRECIOUS nature photography treasures with you! 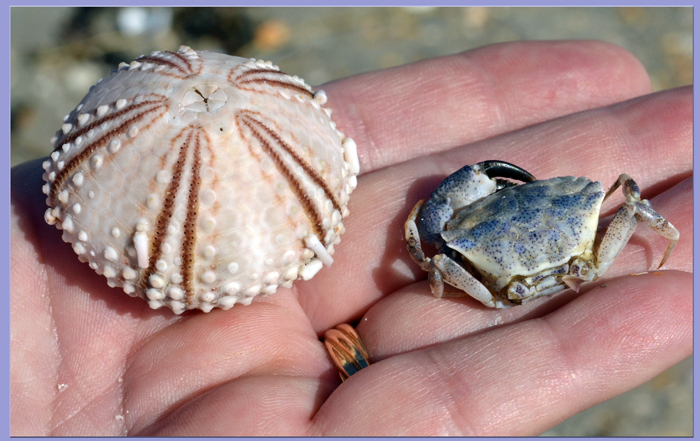 Some people would consider these oddities others may think these little sea creatures are quite the find. Stop by http://lisaschaos.com/ to see all the fun Macro Monday posts!